Jamaica and West Indies opener Chris Gayle. 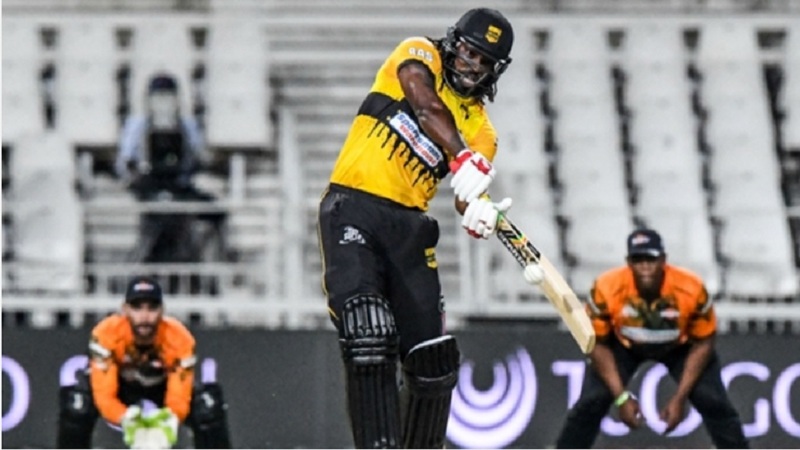 Explosive Jamaican batsman Chris Gayle is back in the West Indies squad for the first two One Day Internationals (ODIs) against England along with the uncapped Nicholas Pooran. The powerful opening batsman made himself unavailable for selection for the tours of India and Bangladesh due to his participation in the Afghanistan Premier League and the T10 League. 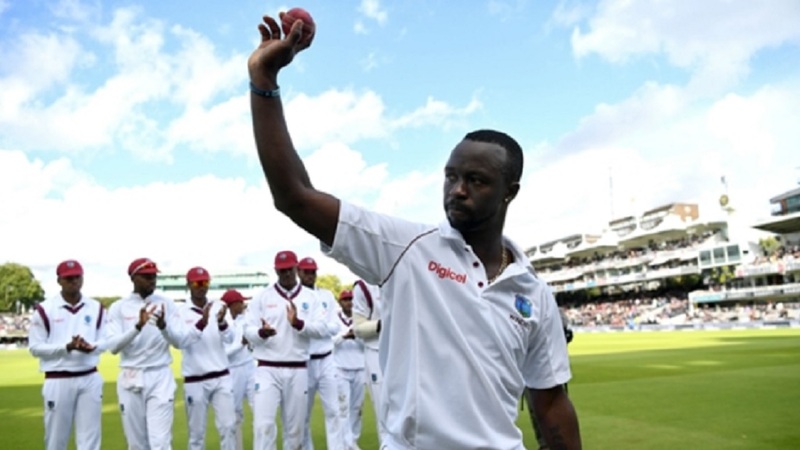 Gayle is set to return against England after the 39-year-old was named in a 14-man squad on Thursday. Batsman Pooran, who can also keep wicket, could make his international debut in the 50-over format, while Evin Lewis returns after missing the India tour and Bangladesh ODIs for personal reasons. 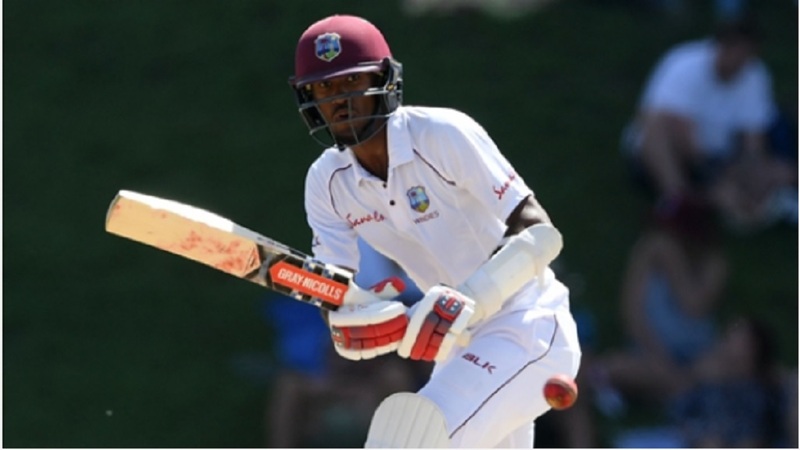 Ashley Nurse is included after the spinner recovered from a shoulder injury, but Marlon Samuels misses out due to a knee problem and there is no place for Roston Chase or Carlos Brathwaite. 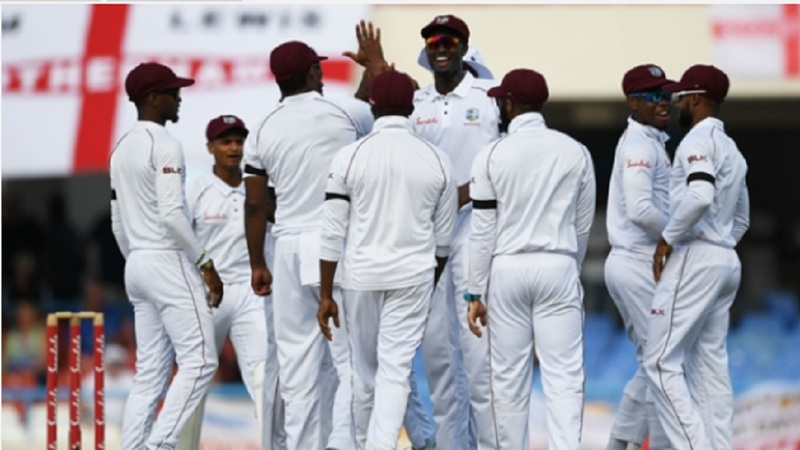 Paceman Shannon Gabriel could feature later in the series, having played a big part in the Test series win over England. The first of five ODIs gets under way at the Kensington Oval on February 20.